This entry was posted in 2014, Backyard Blooms, Experiments (unscientific), Projects and tagged gardening, moss, nature, Plant propagation by missinghenrymitchell. Bookmark the permalink. I love moss. I’d put a moss lawn in the back if I could. I also love the idea of a moss lawn. I don’t have any space actually devoted to lawn just now, but I may create some moss paths once I get beds established in the very far reaches of my garden. 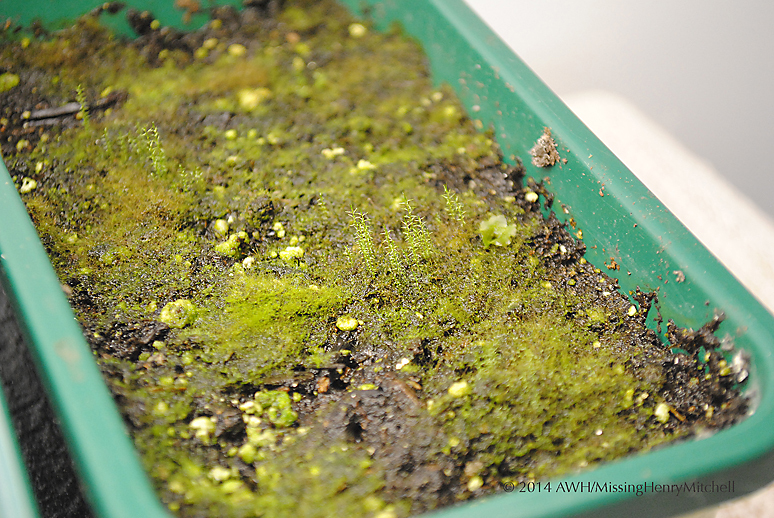 People who live in wet climate where moss does well usually do not like it. Those who live in climate that are not kind to moss growing seem to pine for it. Familiarity breeds contempt. I don’t know much about them. 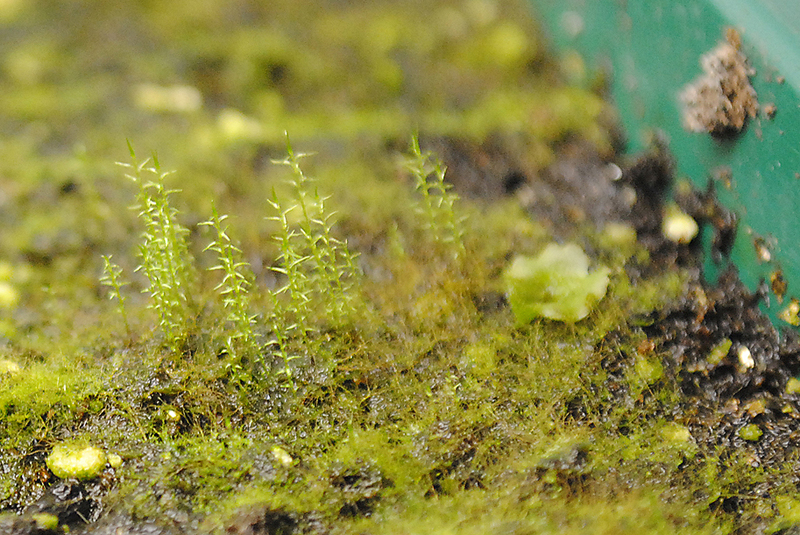 Where I live you can grow moss but not easily. I have a patch of Irish moss (Sagina subulata) that is growing well in the shade between rocks. Around us are bogs where sphagnum moss grows on its own (in saturated ground).